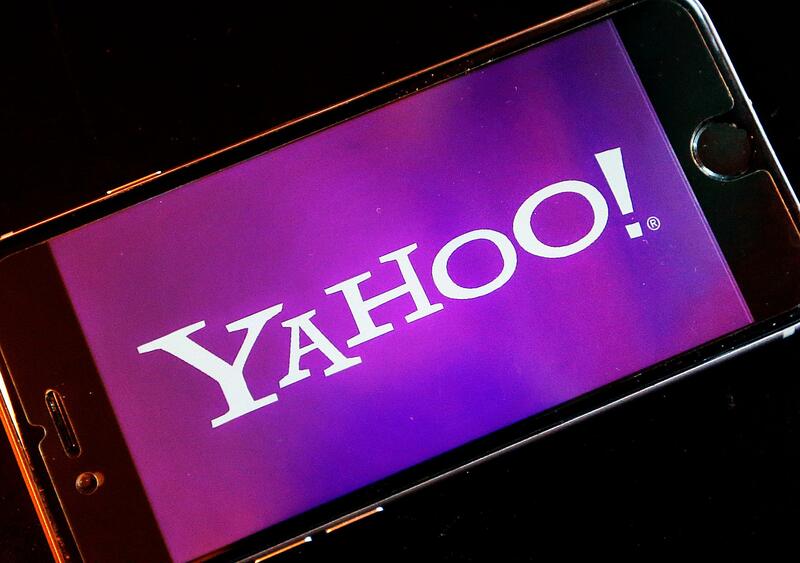 UPDATED: Wed., April 10, 2019, 5:12 p.m.
SAN FRANCISCO – Nearly 200 million people who had sensitive information snatched from their Yahoo accounts will receive two years of free credit-monitoring services and other potential restitution in a legal settlement valued at $117.5 million. The deal revises an earlier agreement in October, only to be rejected by U.S. District Court Judge Lucy Koh in San Jose, California. The value of that settlement had been put at $50 million, but Koh questioned the calculations. If approved, the settlement will become part of the financial fallout from digital burglaries that stole personal information from about 3 billion Yahoo accounts in 2013 and 2014 – believed to be the biggest data breach ever. Lawyers representing the Yahoo account holders estimate about 194 million people in U.S. and Israel will be eligible to make claims, according to court documents. Those people collectively may have had about 896 million of the Yahoo accounts hit in the break-ins. Yahoo account holders who paid anywhere for $20 to $50 annually for premium email accounts will be eligible for refunds of up to 25%. People who had to spend time protecting their identities or dealing with other issues caused by the breach can be seek to be paid at a rate of $25 per hour for up to 15 hours. The settlement will also pay up to $32.5 million in fees and other expenses to the lawyers representing Yahoo account holders, down from the $37.5 million sought in the earlier agreement – another sticking point for Koh. Published: April 10, 2019, 2:20 p.m. Updated: April 10, 2019, 5:12 p.m.